Jonathan Mason is a graduate of the Moody Bible Institute in Chicago, IL and former student of the Southern Baptist Theological Seminary. 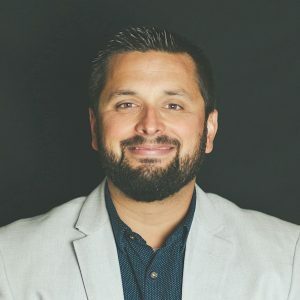 With his academia background joined with the experience of working within a local church as a music director and traveling with a nationally touring worship band, Jonathan has developed a deep passion for music ministry. He currently oversees Word Worship Music, a division of Curb|Word Entertainment based out of Nashville, TN. Jonathan lives south of Nashville with his wife and three daughters.